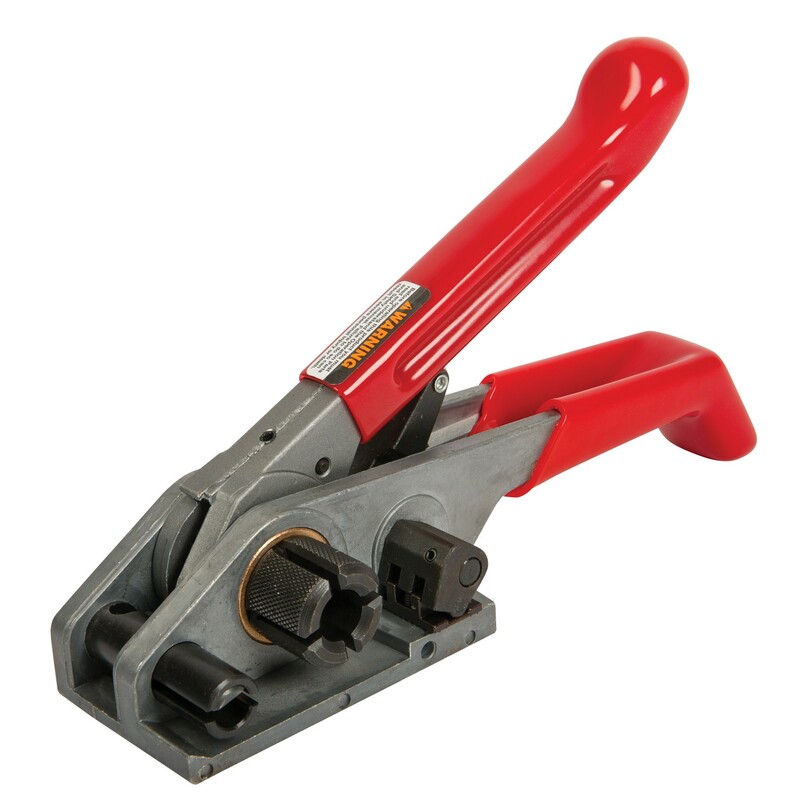 This heavy duty strapping tool tensioner by Optimax is ideal for use with 19 mm polypropylene strapping. The tool features brash bushings that give the tensioner an extended life ensuring that it is long lasting and capable of withstanding every day wear and tear. A rubberised handle makes handling the tensioner comfortable and ensures that the user has maximum grip of the product. Designed to the highest of standards for a reliable, professional and durable finish.